We’re worried about how sustainable AV businesses profit plans are because gross profits are very lean compared to the overhead, says NSCA director. 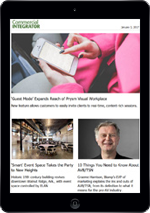 As our State of the Industry 2019 report shows: yes, the AV industry right now supports continued growth for AV businesses. But you likely won’t be able to tap that well for much longer. It’s well documented that margins on products and projects have been dwindling over the years. 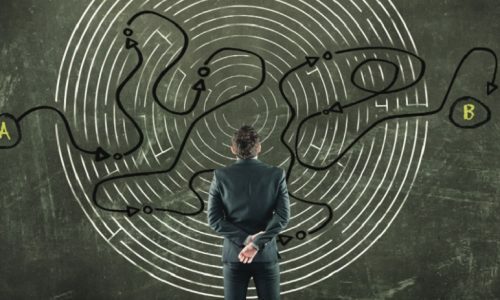 When asked about typical hardware margin on projects, the number of surveyed integrators citing “between 1 and 10 percent,” in other words miniscule, rose to nearly a fifth of the market this year. That’s up from only 11 percent last year. 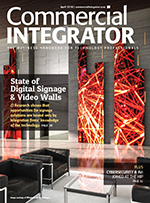 Meanwhile, integration firms are spending more money on their skilled labor — installers, technicians, project managers, system designers, programmers — while competing with the IT marketing in the employment space. 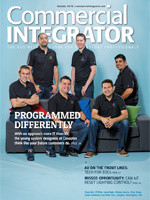 The percentage of surveyed integrators paying a typical technician over $100 per hour rose by 5 percent year over year. Those rising labor costs are happening just as so many competitors seem to be in a race to the bottom, forcing companies to compete on price all too often. This confluence of factors has NSCA’s Wilson concerned. “The rising cost of labor, the reduced margins and all that — I just worry that with so little margin for error anymore, do we have the right benchmarks in place?” he says. 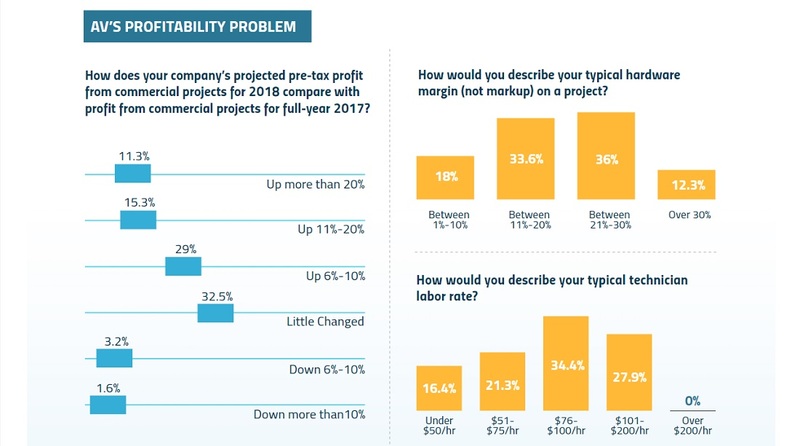 State of the Industry Report survey respondents were asked about their pre-tax profit for 2018 compared with the previous year and their answers reflected status quo. Only about a quarter said their pre-tax profits will be up more than 10 percent. The AV businesses’ profit numbers are significant especially in the current AV market, Wilson says. Integration firm executives and business development managers should share Wilson’s concern. “Profit is the fuel or oxygen that a company needs for reinvestment and retraining and hiring the right people. We have to have the profitability,” Wilson says. So …. What To Do?? There is no simple answer and all AV businesses have unique circumstances, but Wilson does offer some general advice. Wage numbers are nowhere near realistic!! 75% of the industry does not work for $50 or more per hour, but instead for less than! The work volume had doubled with little to no change in rates of pay. Profits are rising drastically!